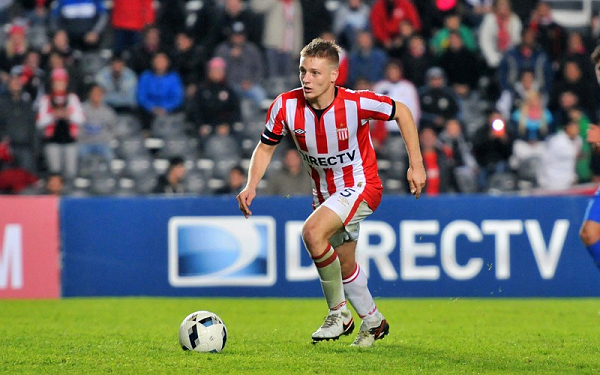 Santiago ASCACIBAR has reportedly received an offer from Germany. 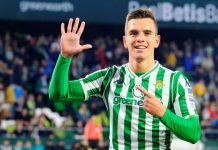 According to a report, a Bundesliga team has shown interest in the 20 year old. 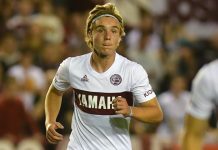 Estudiantes de la Plata have apparently received a formal offer from a German club. There is no word yet on which club made the offer. ASCACIBAR was rumored to be part of the influx of Argentinians joining Russian club Zenit St. Petersburg however his transfer ultimately fell through. 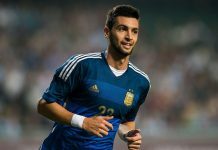 He was part of the 2016 Argentina Summer Olympic team but has not yet been capped for the senior squad. If ASCACIBAR does end up joining a Bundesliga team, he would be only the fifth Argentinian in the Bundesliga this season. We have the full list of Argentinians here. He can go to Barcelona..i mean anyone can go to Barcelona.. He is close VFB Stuttgart. Anyone had watched Zenit yesterday? Exception problems with language and acclimatization I think it would be best league for him as he is big talent but very rude. Instructions from Germans may give him a lot.